Patients aware of healthcare shortages in regional and rural Australia make students feel welcome. Nothing is more integral to our nation's prosperity than our health. Australia has arguably one of the best healthcare systems in the world but it is not without its challenges. One of the most challenging factors in the system is making sure our regional and rural patients get the best medical help available without having to rely too heavily on their metropolitan neighbours. Many would say the answer to this healthcare woe lies within education. 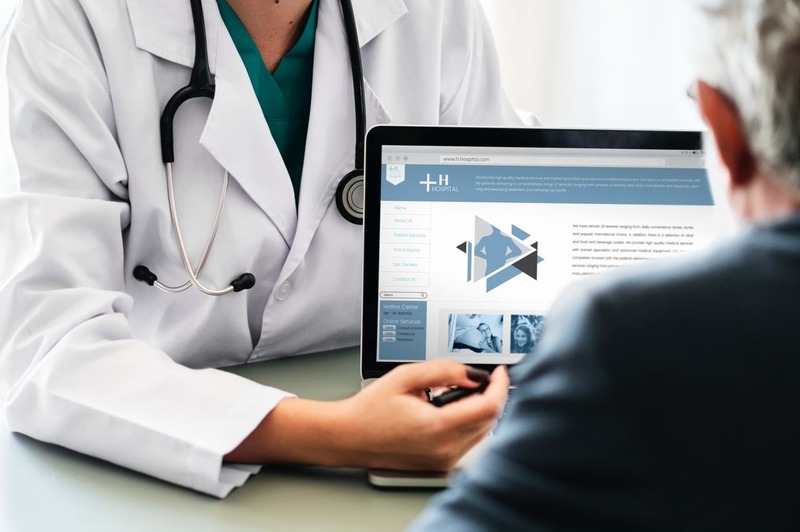 It's well known that if students enjoy their rural or regional clinical placements, they’re more likely to consider a career in rural practice, and that, in turn, raises the number of healthcare professionals in the regional areas. "What has impressed us above all is that Jessica has a really deep understanding of the responsibilities and rewards of working as a doctor in a country town." Thanks to Monash University in Bendigo, this is becoming a reality. Their presence in the area began in 1993 when medical students would come to do clinical placements. 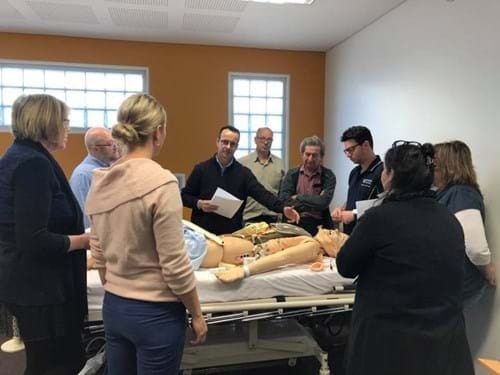 Fast forward to last year, which saw around 140 medical students across their three clinical training years as well as 50 nursing and allied health students spending extended time in the region. The university understands the importance of showcasing career opportunities, helping students foster professional connections, and allowing them to discover the rewards of a regional or rural lifestyle while taking up placements close to home. These opportunities, plus information on course requirements and pathways, will be showcased in full at the Monash Bendigo Open Day on April 4. Admissions staff as well as current and former students will explain what it's like to study at Monash University and share insights into how to apply, where you'll live and how to take advantage of the world-class training facilities - including the Bendigo hospital located next door. Current Monash medical student, Jessica Paynter, is just one of the success stories from the university having taken out the 2018 Medical Student Award in the Victorian Rural Health Awards. "What I enjoy most about rural practice is the incredible diversity that exists. It's really challenging and rewarding to see a wide array of clinical presentations and help people with a variety of injuries or illness. It's never dull. I enjoy the rural lifestyle, particularly the close-knit community and kinship that exists within the towns that I've undertaken placements in." Through hands-on experience, Jessica, like many others, won't get lost in the crowd being a part of a smaller group of students on Monash University rural placements. Whether you're looking at a career in medical, nursing or allied health professions the Monash Bendigo Open Day will allow prospective students to consider their options and explore the campus facilities for themselves. Monash Bendigo Open Day is held on Thursday April 4 from 4pm-6pm.